Every day is “Take your dog to work day” here at Martin Pierce hardware. We are fortunate enough to be able to bring Iris to the workshop every single day and she really enjoys it. 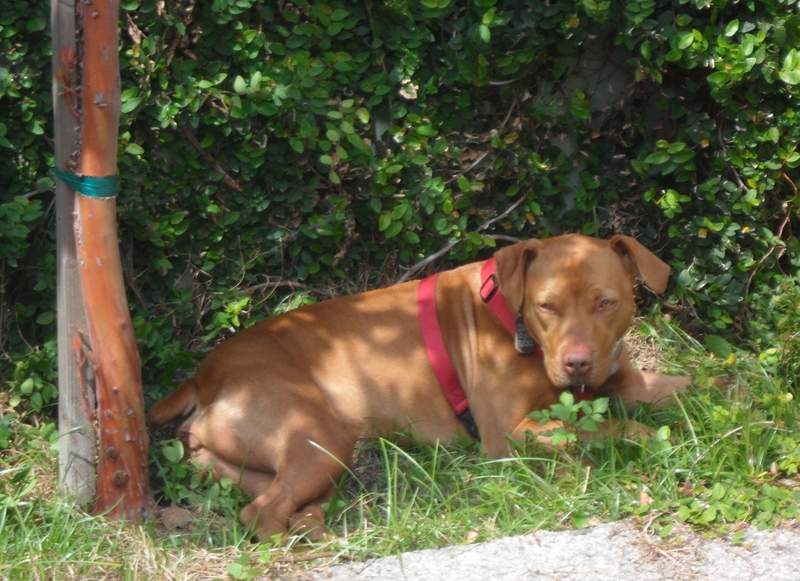 Have you ever noticed how smart dogs are? Sometimes it is downright eerie! As we get closer to the office each morning she gets very excited as she knows she gets to go on a second walk. I believe it is the dog equivalent of us having our first cup of coffee of the day. The routine is for me to go into the office and turn on the computer and, before answering emails or phone calls, off we go on our walk. In fact, Iris will not even come into the office, waiting for me to take care of the computer before we set off for her favorite activity of the day. Oh to live the life of a dog! 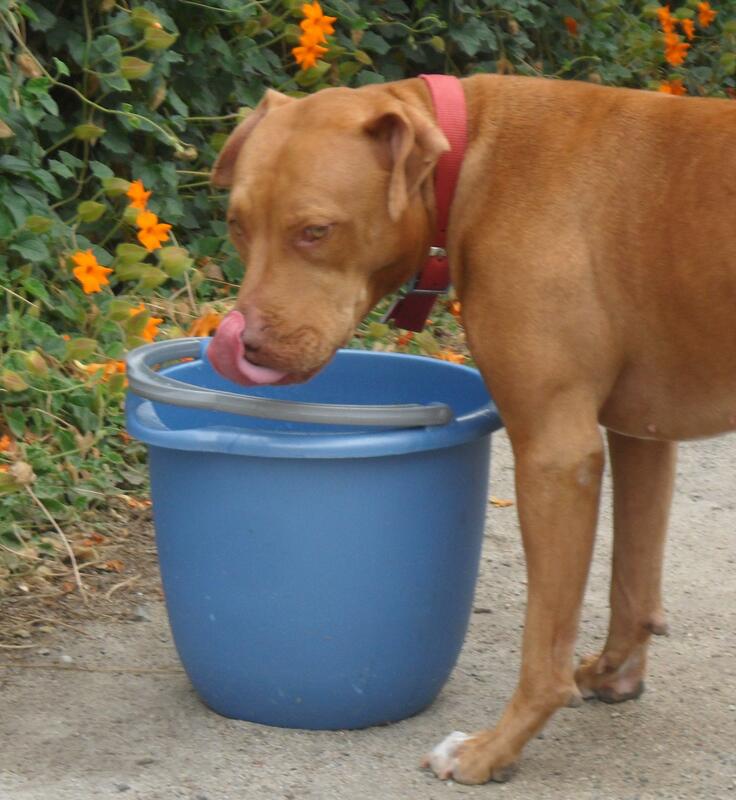 Iris actually loves LA water and prefers to drink from a bucket as opposed to a bowl. This entry was posted in Uncategorized and tagged dogs, martin pierce custom hardware, martin pierce hardware, take dogs to work. Bookmark the permalink.